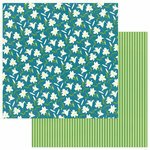 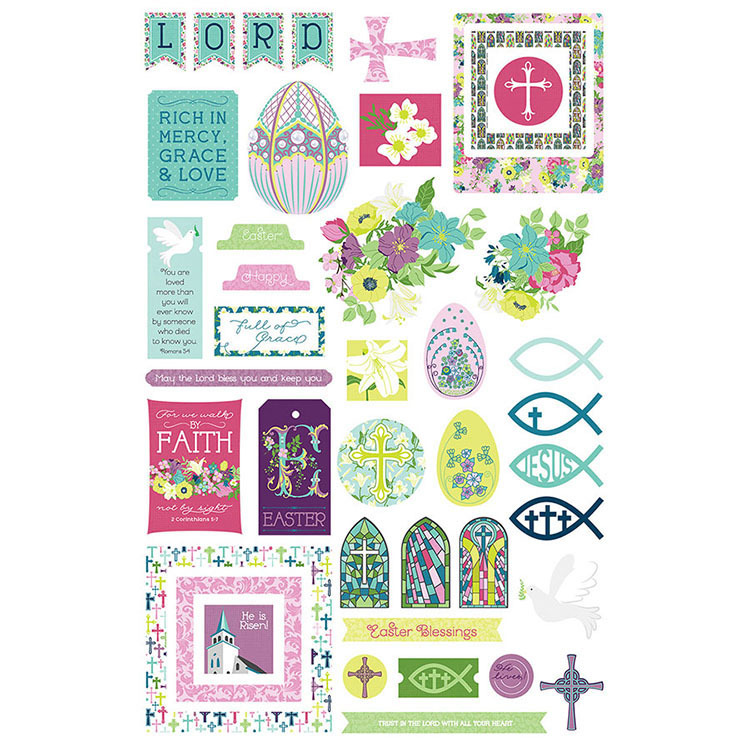 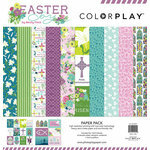 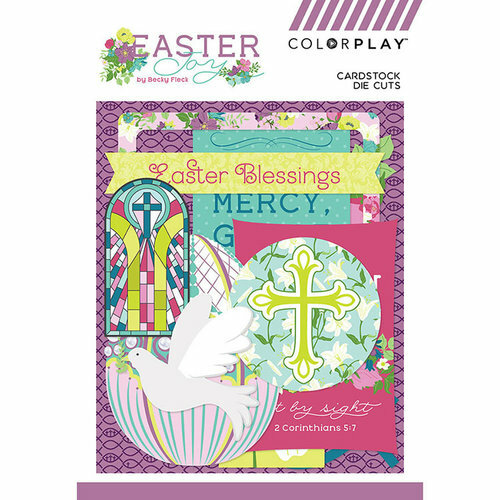 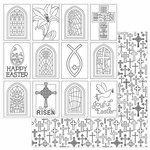 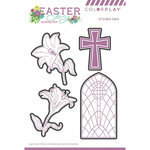 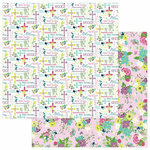 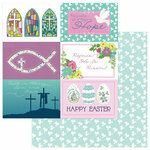 The Easter Joy Collection Ephemera from Photo Play Paper will have you rejoicing! 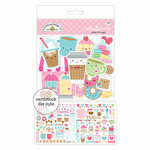 There are assorted die cut cardstock pieces included that are designed by Becky Fleck. 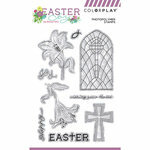 The pieces feature doves, crosses and more.